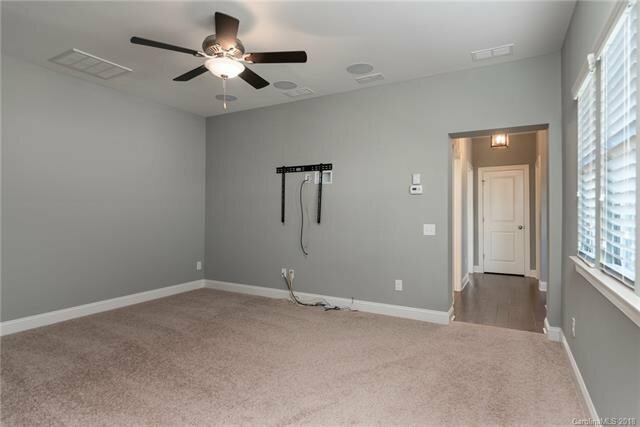 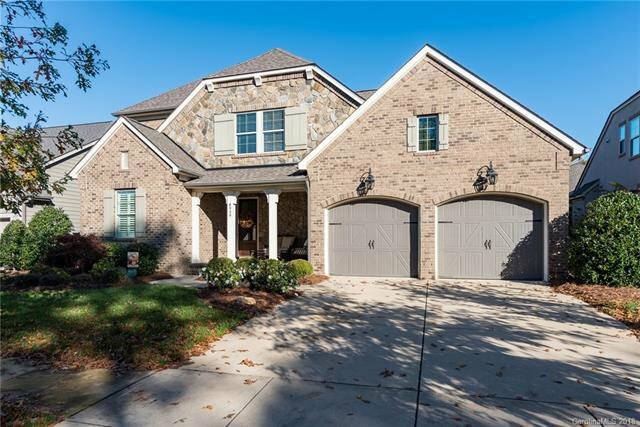 Stunning brick home in desirable Robbins Park neighborhood. 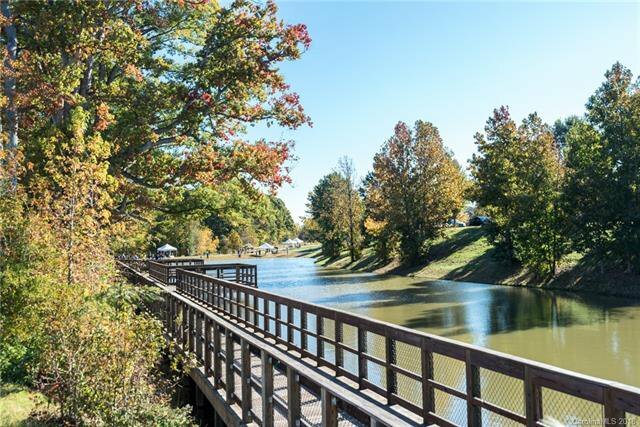 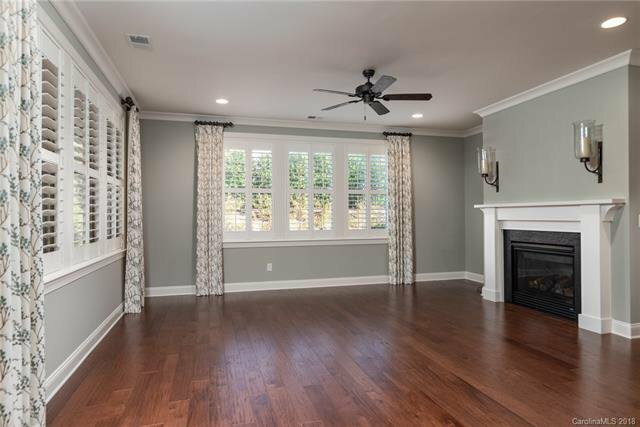 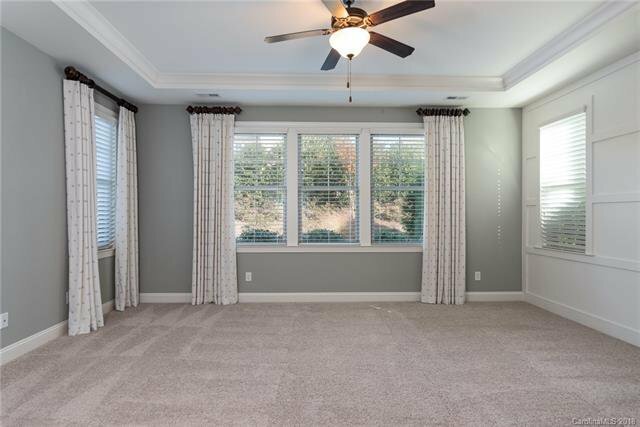 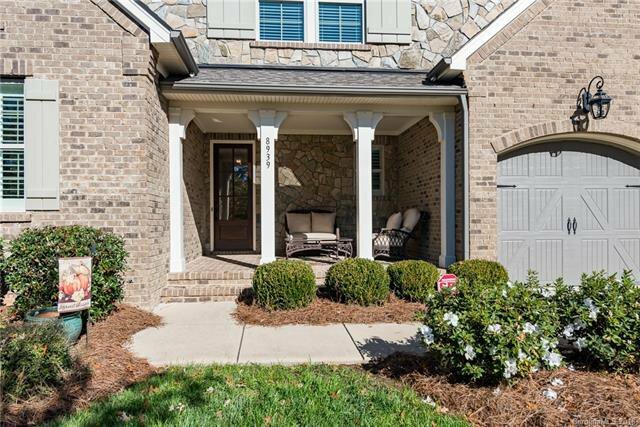 Relax on your large front porch overlooking quiet tree lined pond. 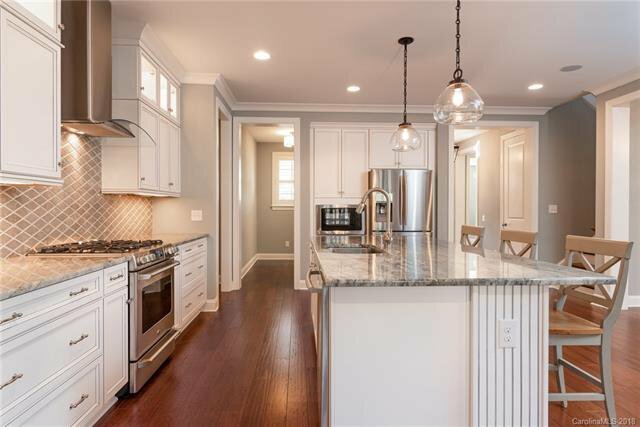 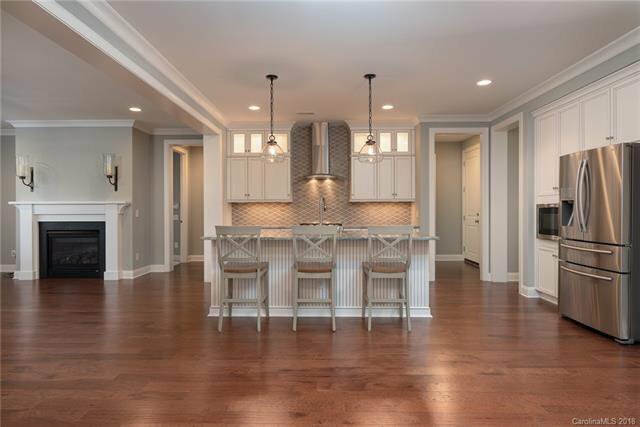 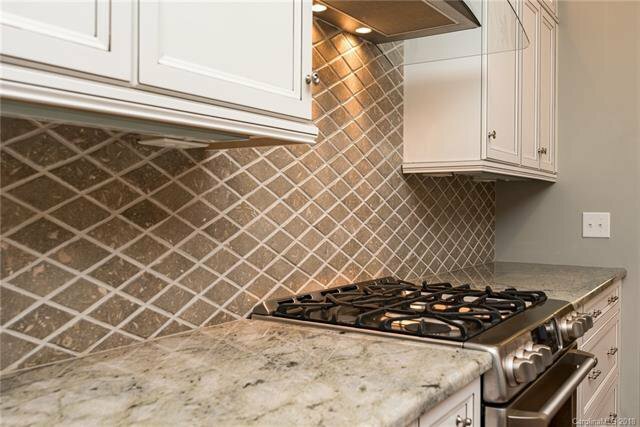 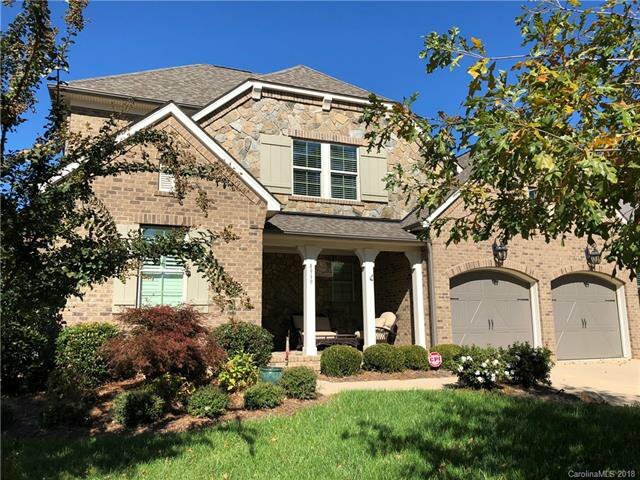 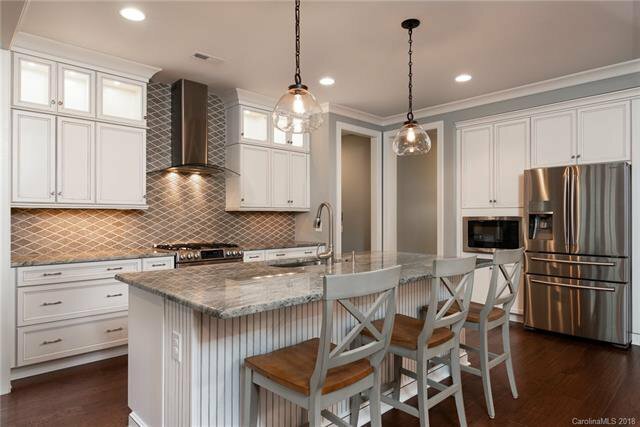 Magnificent chefs kitchen with over-sized granite top island, breathtaking backsplash, ss appliances, opens to spacious dining & great room; an entertainers dream. 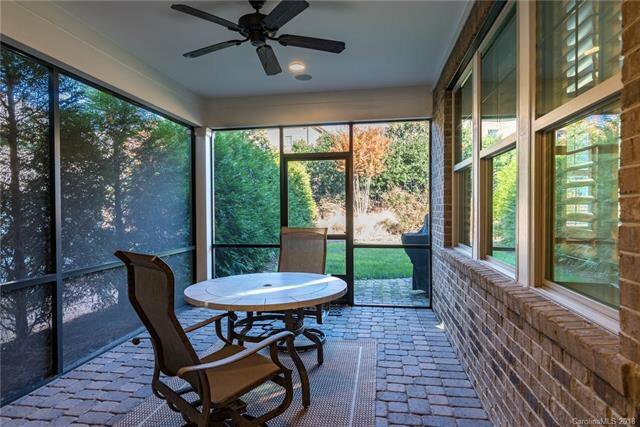 Enjoy the privacy in your screened in porch & meticulously manicured backyard with professional landscaping & stone patio. 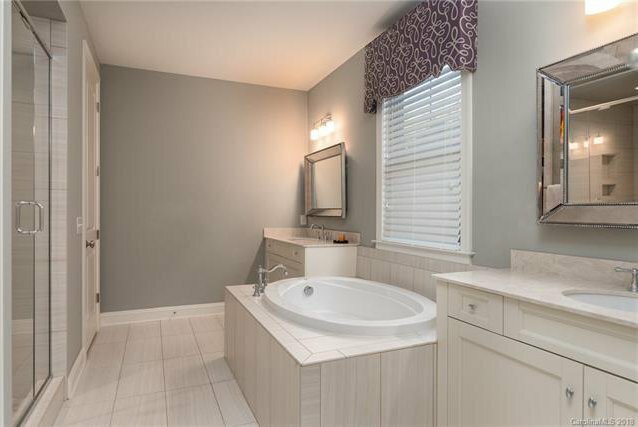 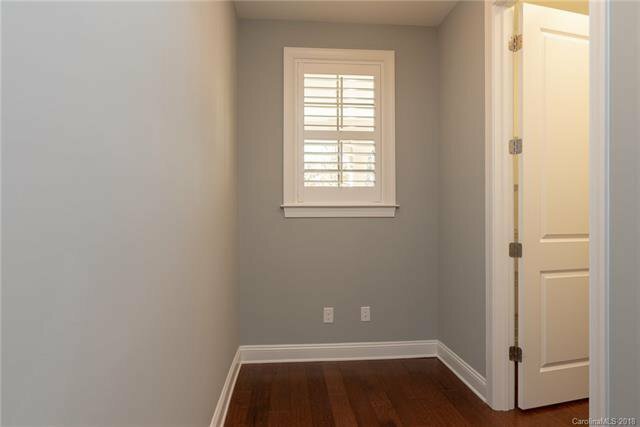 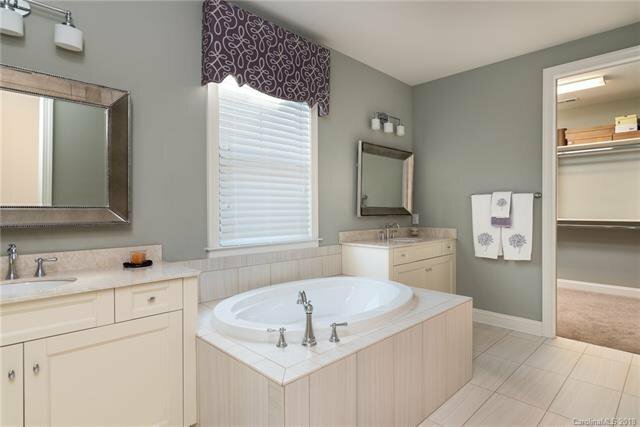 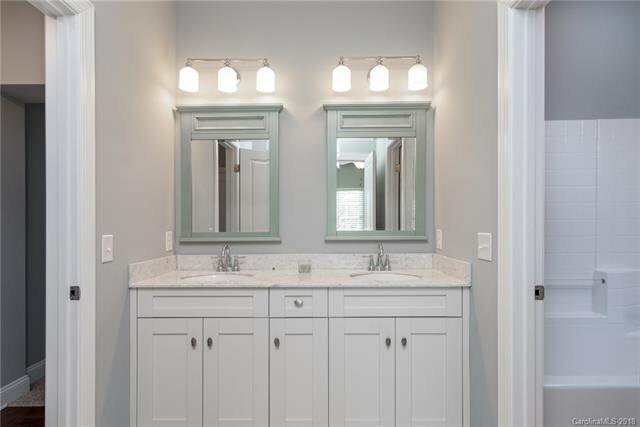 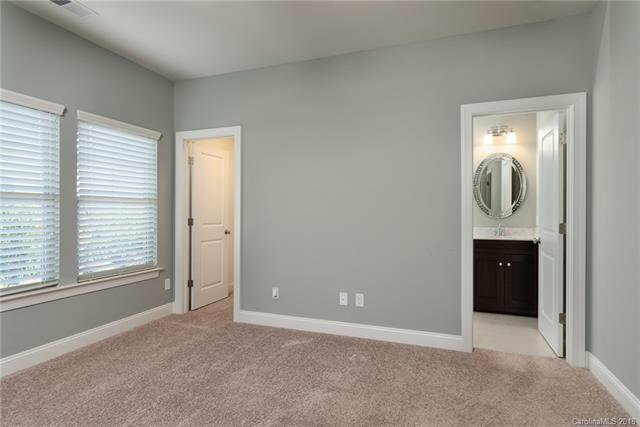 Large office off entryway, convenient laundry room accessible through hallway or Master. 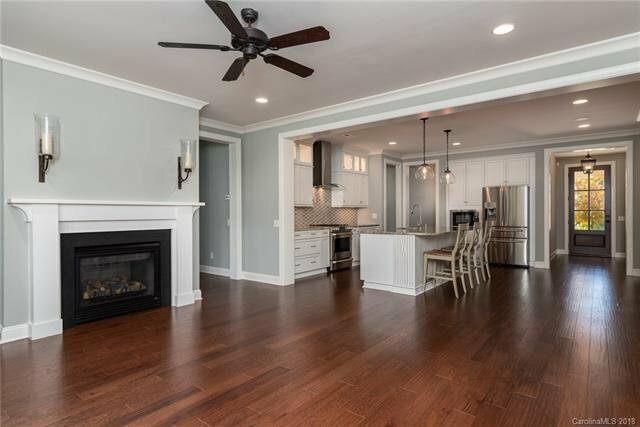 Bonus space off kitchen can be used as a family command center, computer nook, butlers pantry; the possibilities are endless. 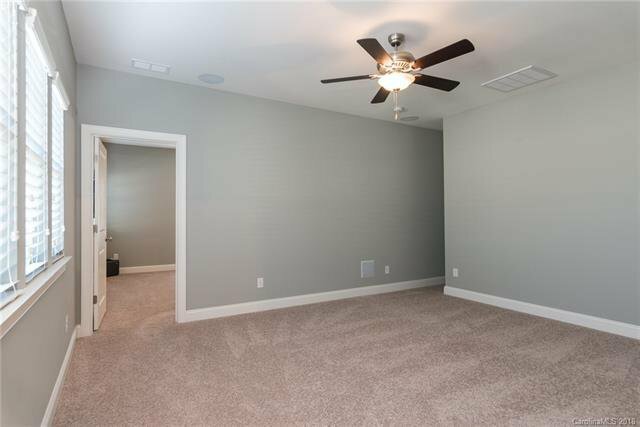 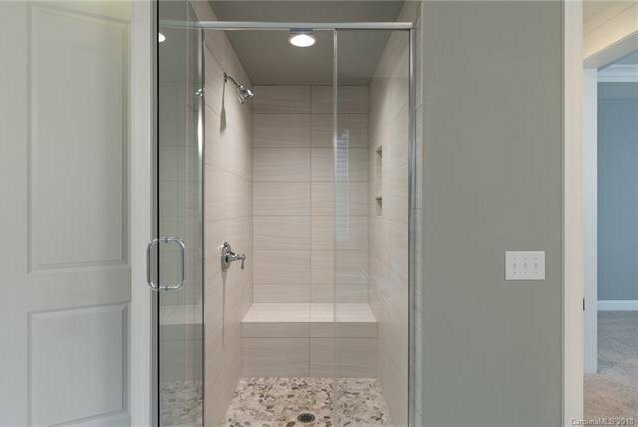 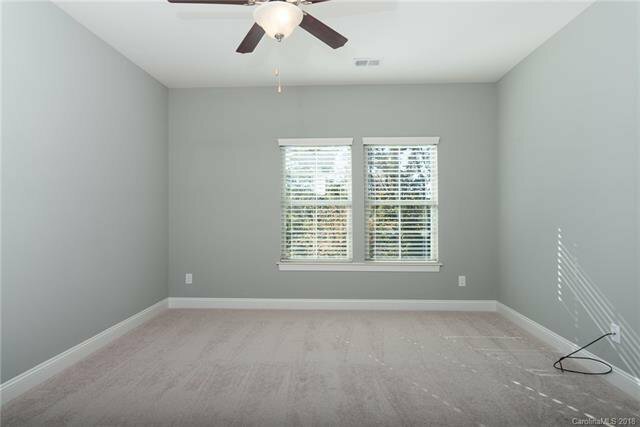 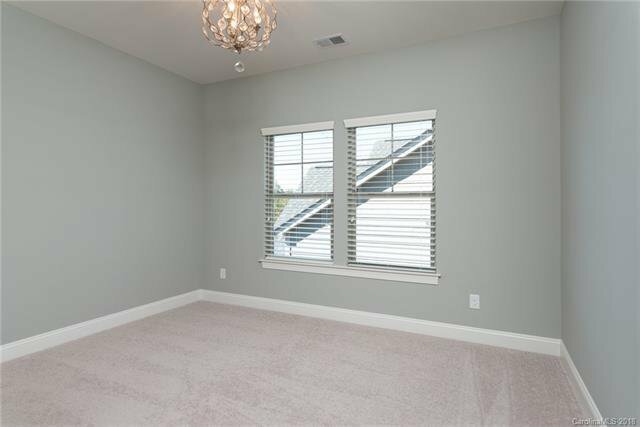 Upstairs you'll find 3 additional bedrooms, 2 full baths and a large bonus space. 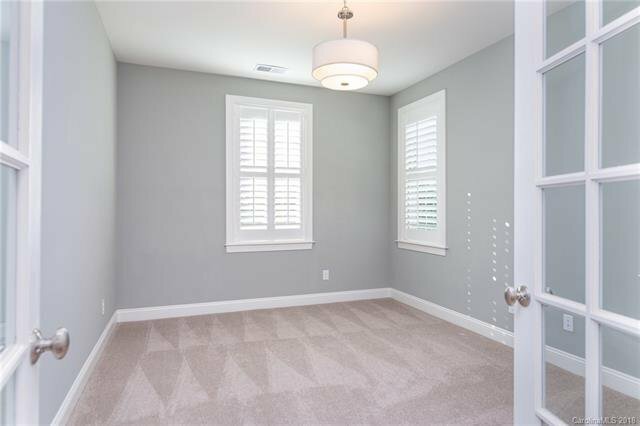 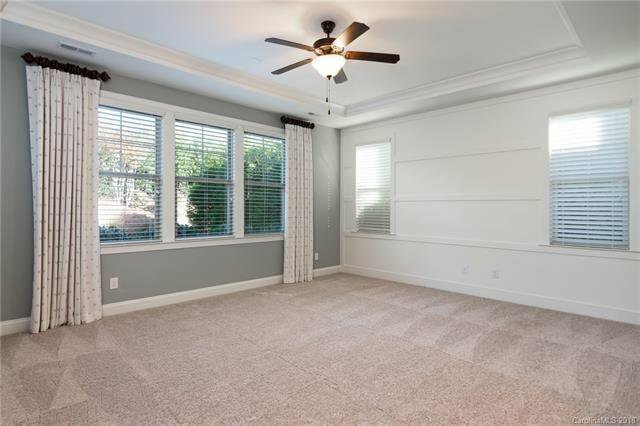 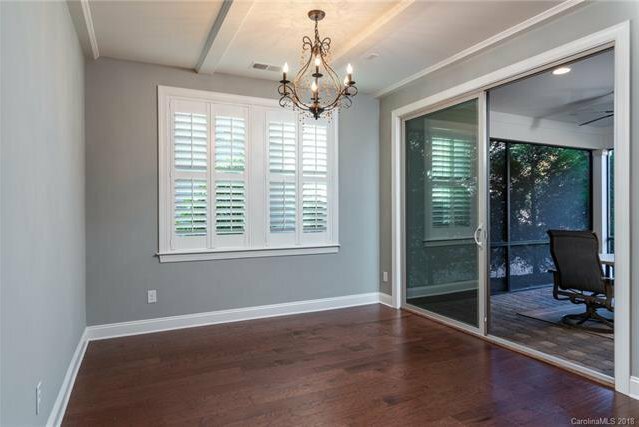 Plantation shutters, wide plank wood floors, surround sound throughout, current colors & finishes. 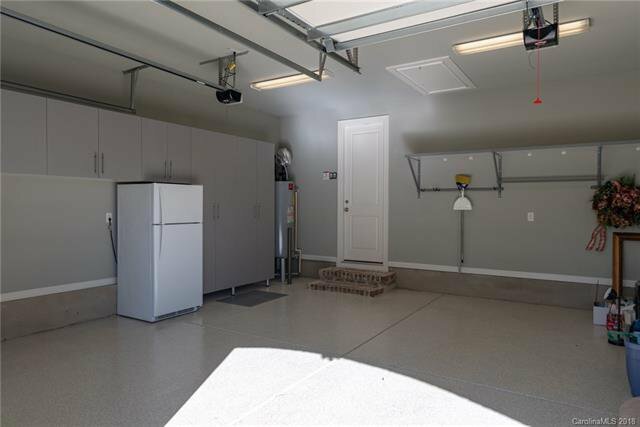 Immaculate garage with high quality built-in storage. 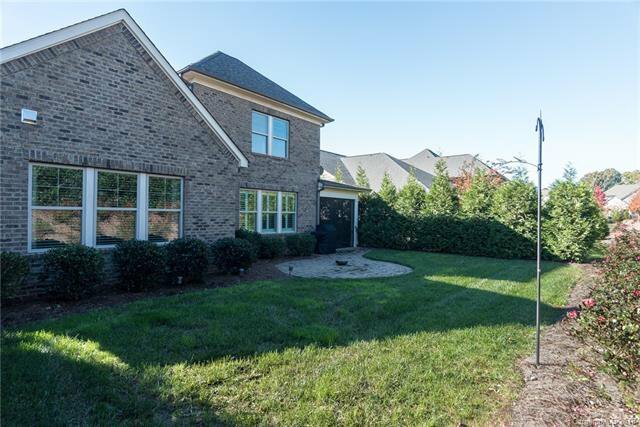 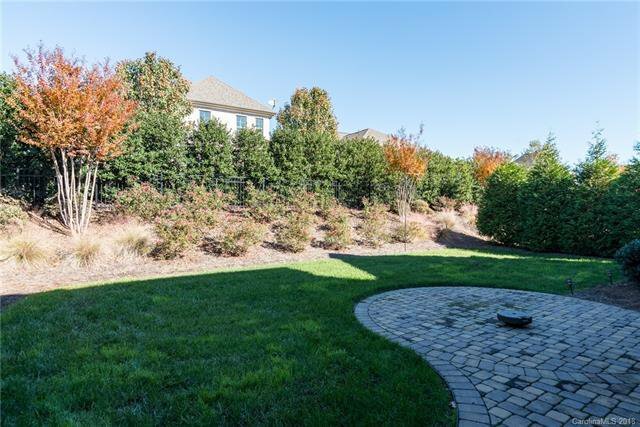 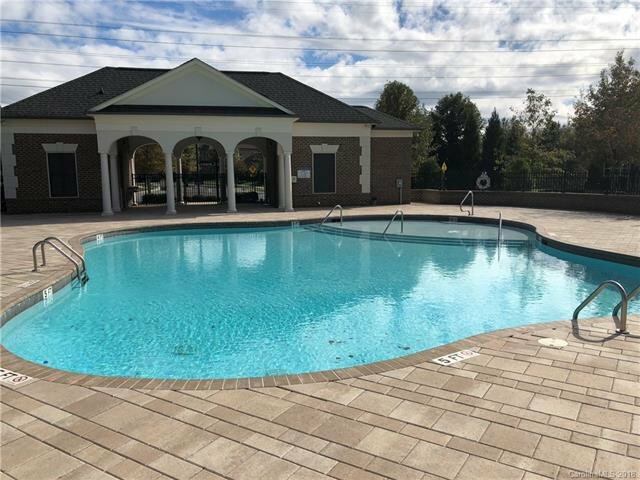 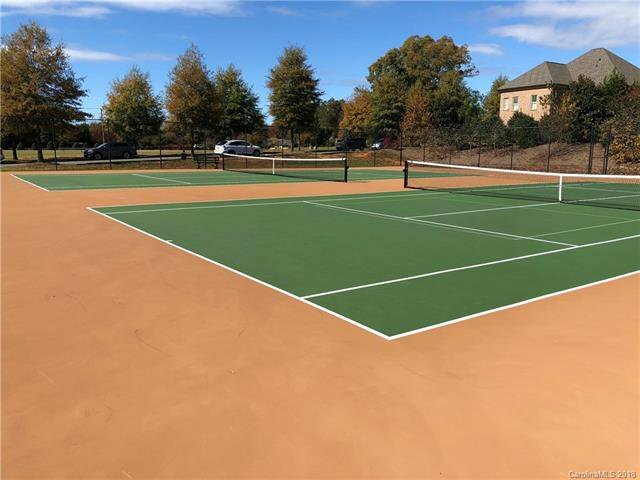 Walk to Birkdale movies, shops & restaurants, greenways, tennis courts, playgrounds & ball fields.